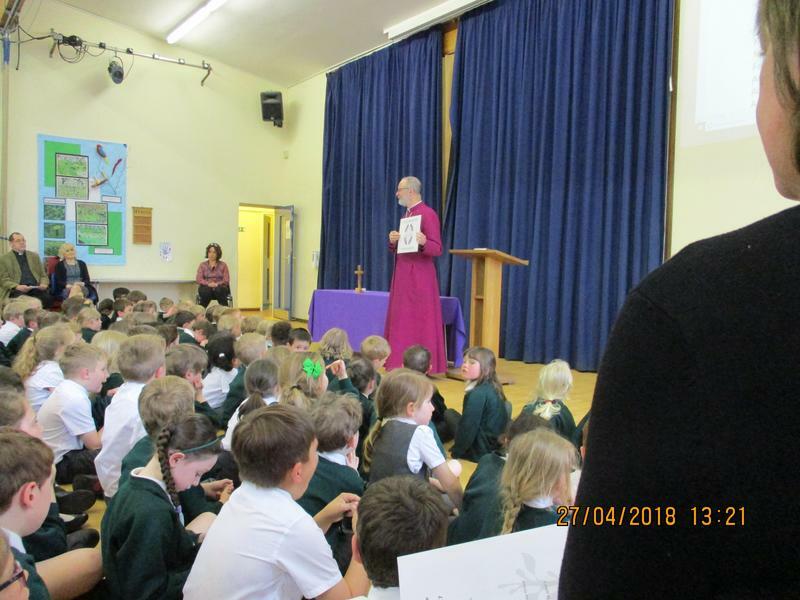 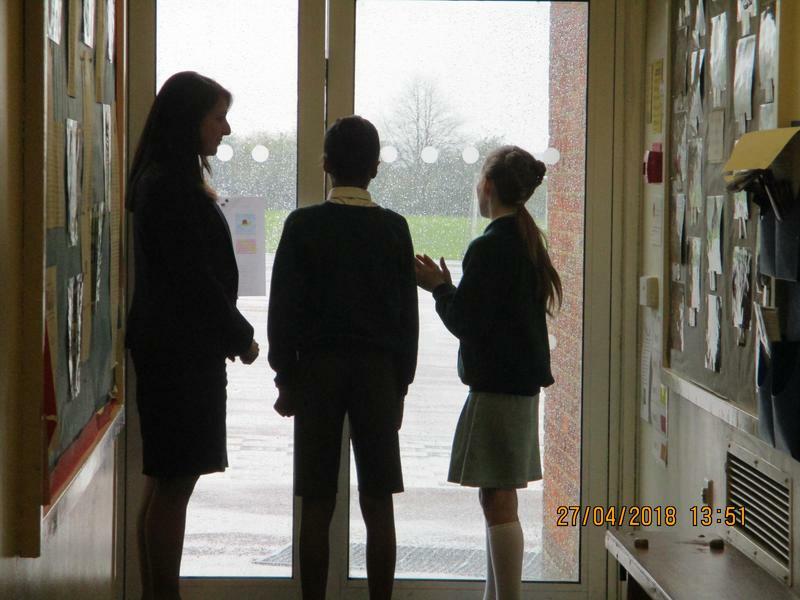 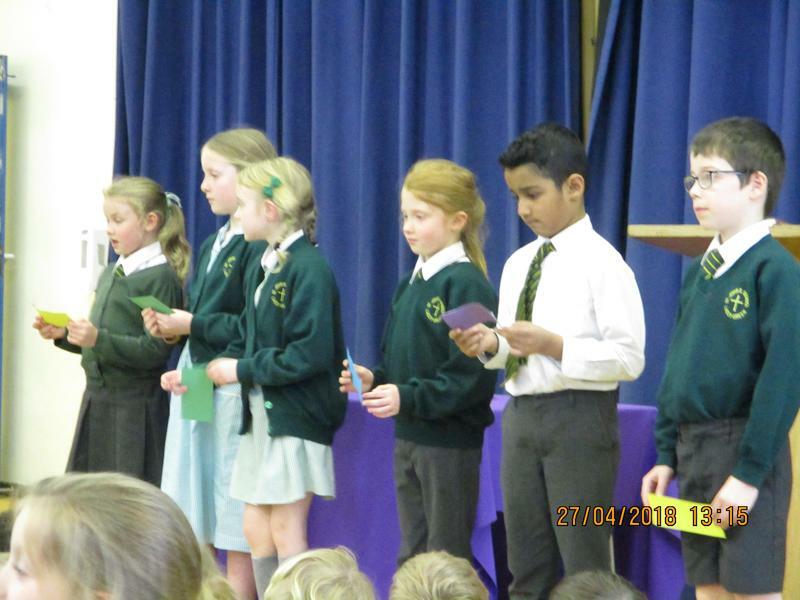 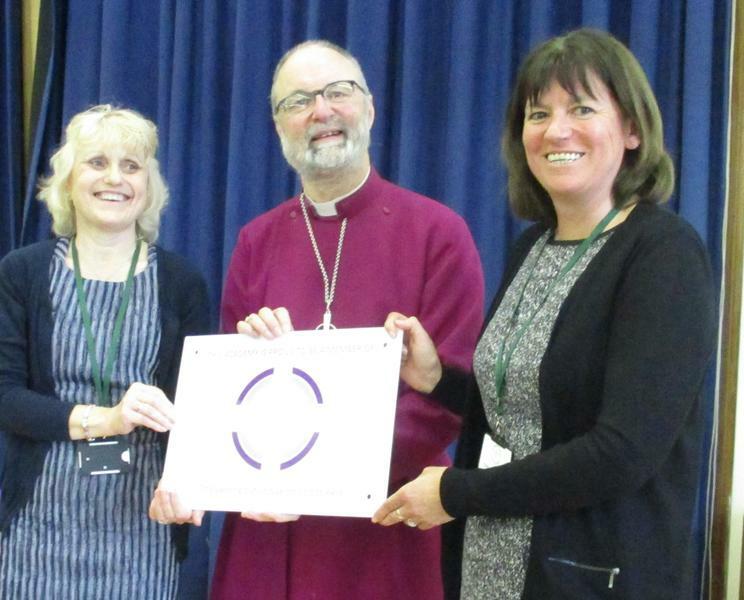 A special service was held in school to celebrate St John's becoming an Academy and joining the ODBST. 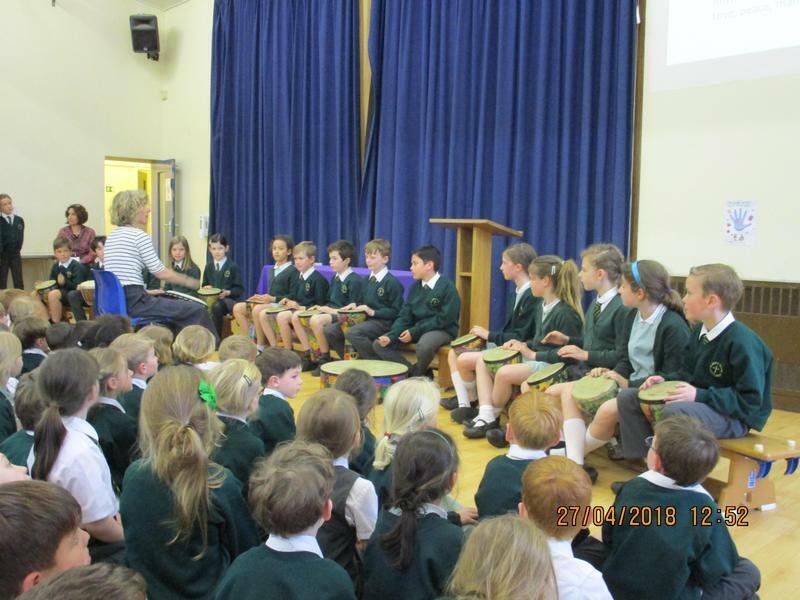 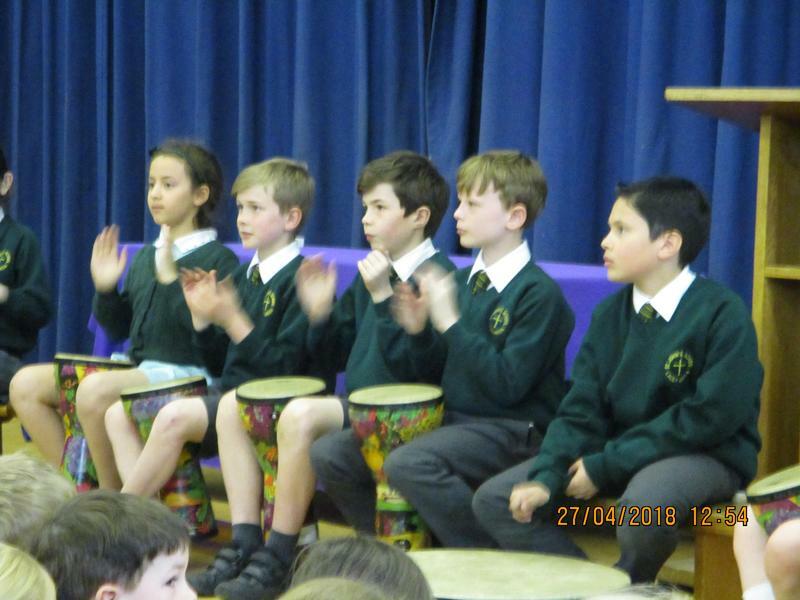 Children from Year 6, under the guidance of Mrs Insley, performed a drumming piece, especially created for the occasion. 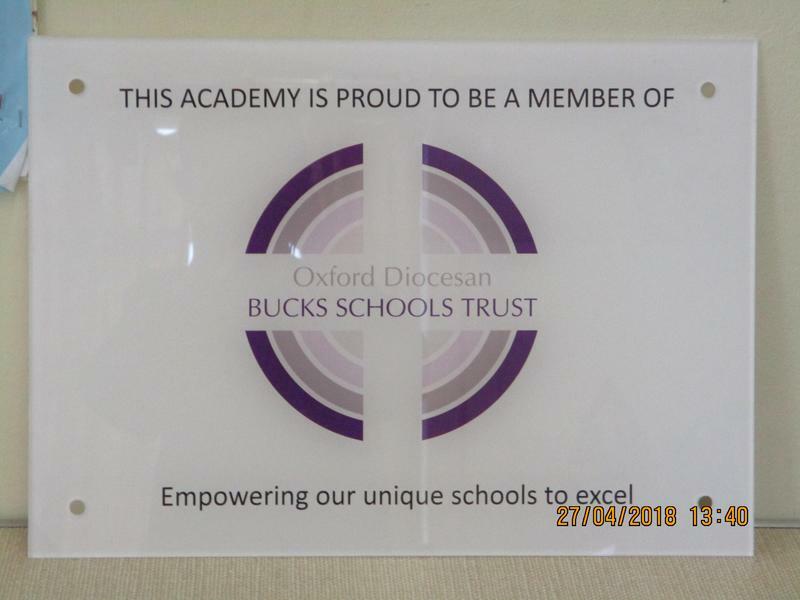 The Bishop of Buckingham, welcomed everyone into the Multi Academy Trust and presented a plaque to commemorate the occasion. 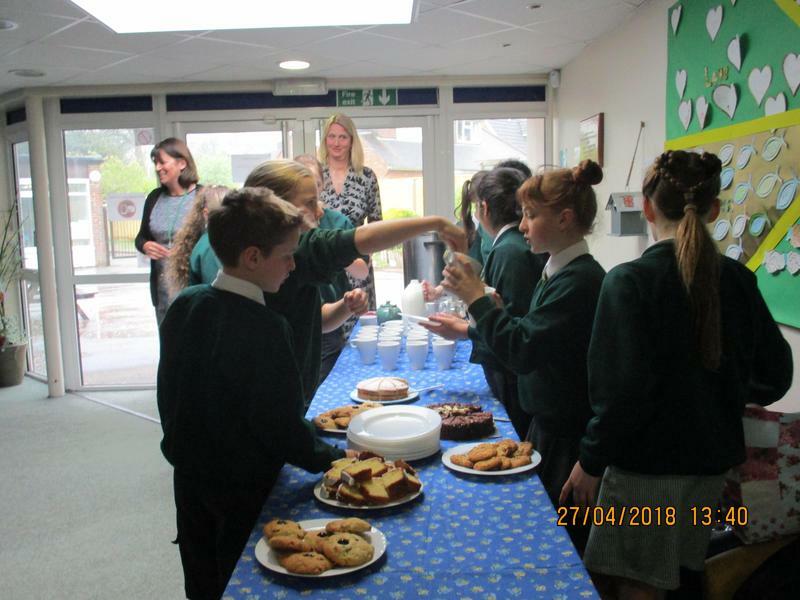 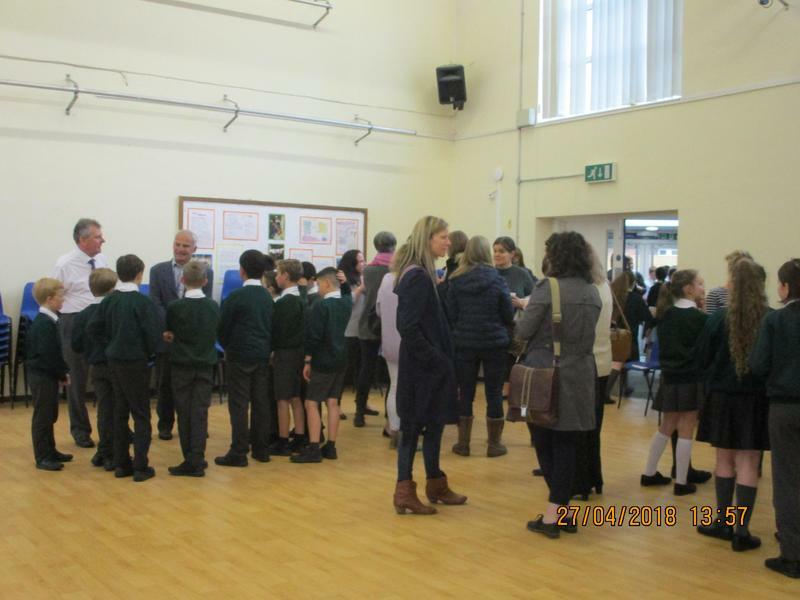 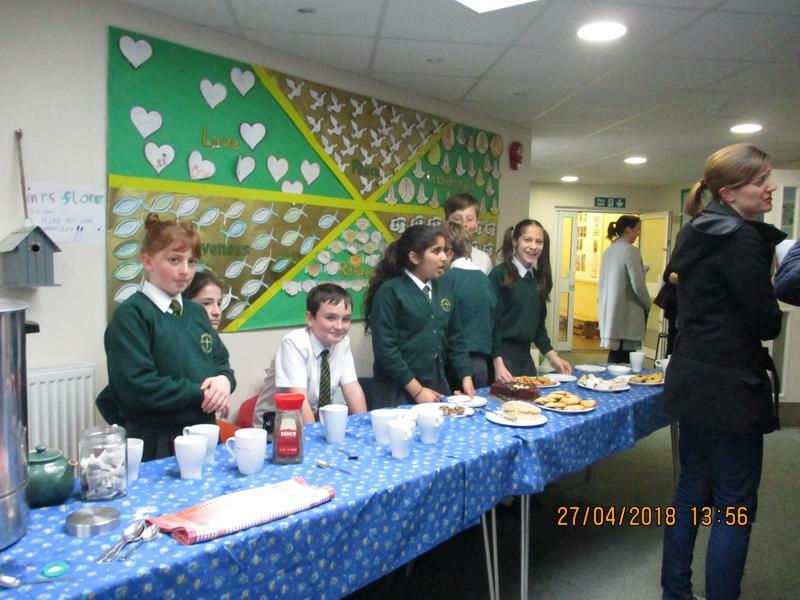 After the service, Year 6 hosted a tea party for our guests.